No more filling gallon water jugs. 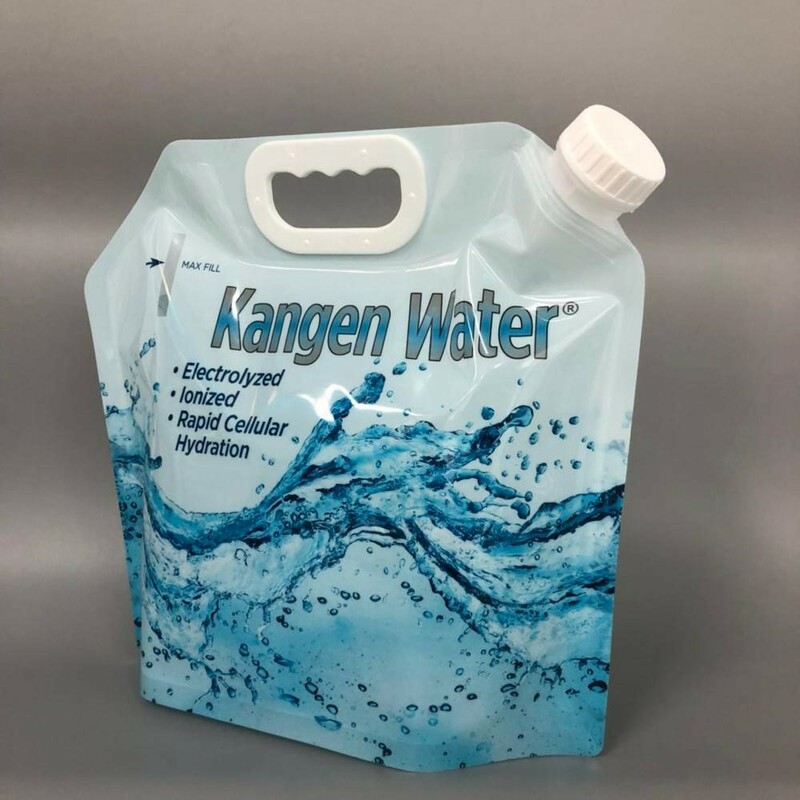 These Water bags are the perfect size for sharing Alkalized water with your prospects. Only $3.75 each. And a special offer is included: For every 10 bags purchased; you get 1 bag FREE! So order TODAY!